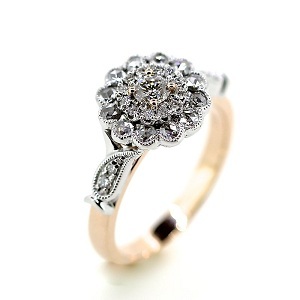 Treasured and beloved jewellery pieces can last generations with proper care. Family heirlooms such as rings, brooches, earrings, necklaces, and pendants are some of the most meticulously insured and protected items. But what happens if something goes awry? Insurers can match the physical value of the item, but cannot possibly hope to compensate for sentimental value. These heirlooms can be photographed and a talented jeweller may be able to recreate the piece. However, photos are only so good. Photographs may not capture treasured inscriptions or the dimensions may seem off. Clayfield Jewellery has a solution to this problem. 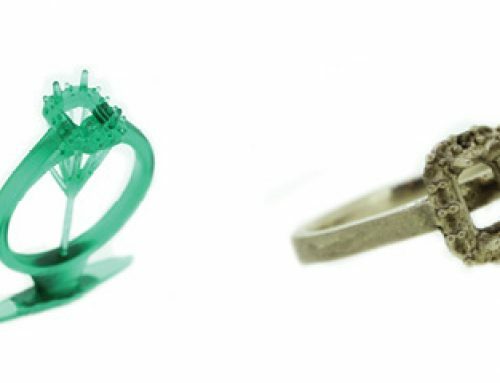 The team at Clayfield Jewellery now use a 3D scanner to map and preserve family heirlooms. The 3D scanning process creates a digital copy of the item which can then be logged with an insurer or saved for later. The team are able to scan any item you may want ‘backed up’, including non-standard items such as coins or medals! For some families, the heirloom may not be worth an extensive dollar amount to an insurer, but is still incredibly loved. A lot of people will then choose not to specifically insure this item. 3D scanning is even more important for these types of items, as you will not want to waste money going back and forth with a designer trying to re-create the piece from memory. The scanning process does not harm or interfere with the original item in any way. The process of scanning and creating a digital 3D model is quick and convenient. Many customers are astounded at the ease of the process; prompting them to get other precious items scanned as well! 3D scanning is also excellent for repairing damaged heirlooms. A scan of the damaged item is taken, and a repaired version can be created digitally so that is no guesswork involved when working with something so precious. Similarly, 3D scanning is not just limited to the preservation of heirlooms. 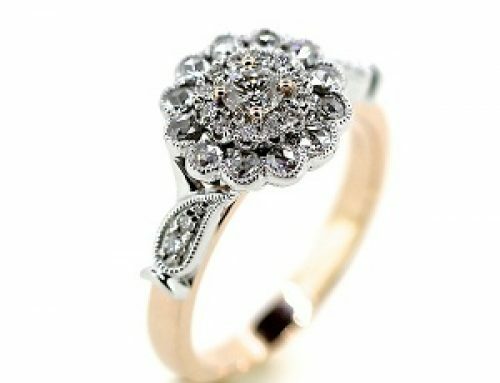 Our jewellers are able to scan items that customers wish to have altered. They item is scanned and a ‘draft’ of the altered piece can be 3D printed in wax so that you are able to see changes and alterations before any work begins on the original item. To hear more about how the Clayfield Jewellery team’s 3D scanner can help you, call our friendly team today! Announcing Our New 3D Printer!